Blair M. Gardner is a Member in the Coal and Energy industry groups, focusing primarily on environmental issues. He practices out of the Firm’s office in Evansville, Indiana. Blair’s practice focuses on the defense of environmental enforcement actions brought by citizen groups and government agencies. Blair is comfortable navigating the complex field of environmental law. 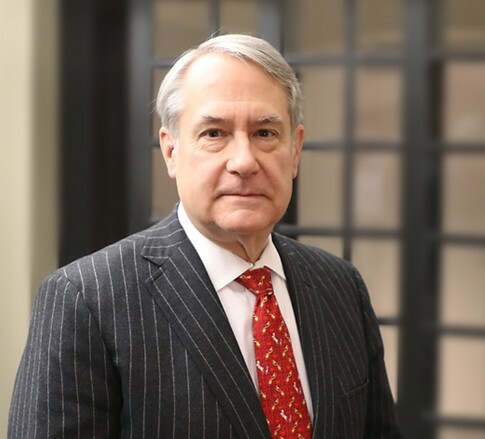 He enjoys examining a complicated problem and creating a compelling argument for courts and agencies, along with the research and writing involved in appellate work. He counsels energy corporations in the development and extraction of various natural resources and represents clients before administrative agencies and courts in matters involving water, waste, and resource development claims. Prior to joining the Firm, Blair served as vice president of external affairs and assistant general counsel for Arch Coal, where he counseled the company’s operations on environmental and legislative affairs for 15 years. In his spare time, Blair enjoys reading, traveling, classical music, and baseball. Named the Best Lawyers' 2014-2015 West Virginia Water Law "Lawyer of the Year"
"As We Know, Elections Have Consequences........"